Adidas, (n.d), 3D printed shoes 2015, Retrieved from http://www.adidas-group.com/en/media/news-archive/press-releases/2015/ adidas-breaks-mould-3d-printed-performance-footwear/. Anouk Wipprecht, (n.d.-a), Smoke dress 2012, Retrieved from http://www.materialise.com/cases/smoke-dress-hits-the-volkswagen-catwalk. Anouk Wipprecht, (n.d), Synapse Dress 2015, Retrieved from https://3dprint.com/83069/audi-a4-3d-printeddresses/. Armstrong, K., (2016, May, 18), HP Partners with Nike. 3dprintingindustry, Retrieved from https://3dprintingindustry.com/news/hp-partners-nike-79222/. Becca McCharen, (n.d), Adrenaline dress 2016, Retrieved from http://chromat.co/blogs/news/63131779-chromat-ss16-momentum. Becca McCharen, (n.d), Adrenaline dress 2016, Retrieved from http://iq.intel.com/future-tech-fashion-styleshit-nyfw-runway/. Bhas, N., (2014, April, 22), 3D Printers for home-use to exceed 1 million unit sales globally by 2018, finds juniper research, Juniper research, Retrieved from https://www.juniperresearch.com/press-release/3d-printing-pr1. Cho, J. H., (2015), An analysis on the effects of 3D printers on visual entertainment, Journal of Korean Society of Design Culture, 21(2), p589-599. 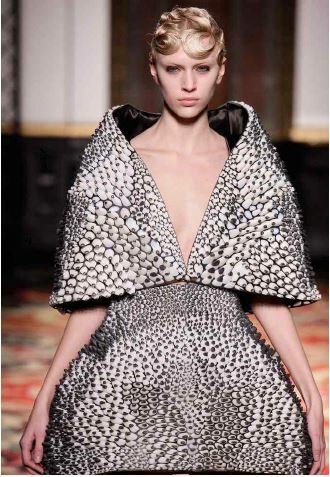 David, (2012, March, 9), TIME Magazine names Iris van Herpen’s 3D printed dress one of the 50 Best Inventions of the 2011, Materialise, Retrieved from https://i.materialise.com/blog/time-magazine-names-iris-van-herpens-3d-printed-dress-one-of-the-50-best-inventions-of-the-2011/. Duann, (2013, March, 5), Revealing Dita Von Teese in aFully Articulated 3D Printed Gown, shapeways, Retrieved from http://www.shapeways.com/blog/archives/1952-revealing-dita-von-teese-in-a-fully-articulated-3d-printed-gown.html. 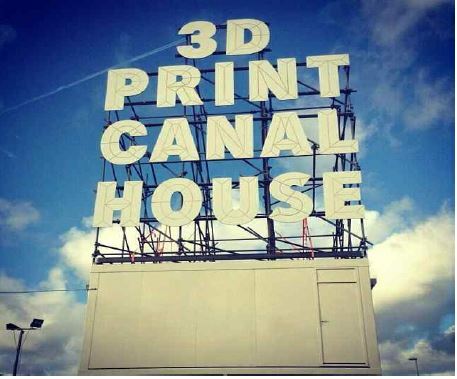 Dus Architects, (n.d), Canal House 2014, Retrieved from http://3dprintcanalhouse.com/. Etherington, Rose, (2010, August, 11), Crystallization by Iris van Herpen, Daniel Widrig and .MGX by Materialise, dezeen, Retrieved from http://www.dezeen.com/2010/08/11/crystallization-by-iris-van-herpen-daniel-wright-and-mgx-by-materialise/. Francis Bitonti, (n.d), Verlan dress 2013, Retrieved from http://www.makerbot.com/blog/2013/09/06/makerbot-explorers-francis-bitontis-new-skins. Fumero, (2014, January, 27), 3D-Printed Primates to Tote from Kipling. 3dprintingindustry, Retrieved from https://3dprintingindustry.com/news/3d-printed-primates-tote-kipling-22698/. 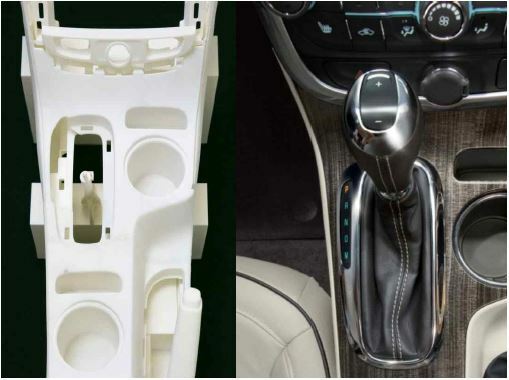 General Motors, (n.d), 3D printed Chevrolet malibu 2014, Retrieved from http://www.3dsystems.com/case-studies. Gilles-Alexandre Deschaud, (n.d), Chase me 2015, Retrieved from http://www.chasemefilm.com/home/. Green, S., (2013, January, 23), Wearable 3D Printed Dress at Paris Fashion Week – Iris van Herpen Show, Stratasys, Retrieved from http://blog.stratasys.com/2013/01/23/wearable-3d-printed-dress-at-paris-fashion-week-iris-van-herpen-show/. Han, J. Y., (2013), A study on the prototype modeling method using 3D printing, Korea Institute of Cultural Product & Design, 34, p1-13. Iris van Herpen, (n.d), Cocoonase 2014, Retrieved from http://www.dezeen.com/2014/09/12/dom-perignon-iris-van-herpen-3d-printed-champagne-cases/. 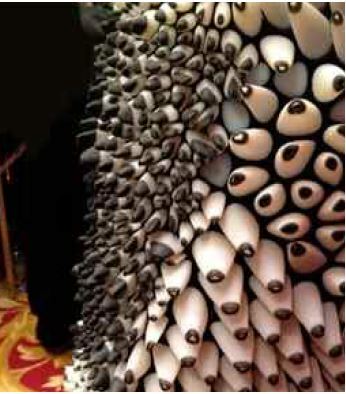 Iris van Herpen, (n.d), 3D printed dress 2013, Retrieved from http://www.materialecology.com/projects/details/anthozoa. 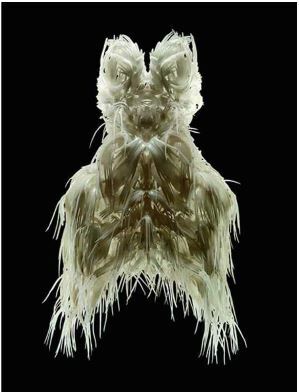 Iris van Herpen, (n.d), 3D printed dress 2014, Retrieved from http://www.smithsonianmag.com/innovation/dutch-designer-who-pioneering-use-3d-printing-fashion-180957184/?no-ist. 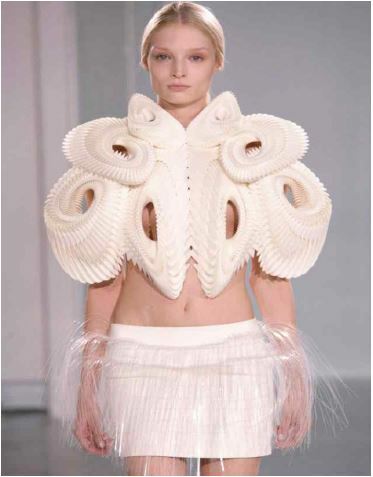 Iris van Herpen, (n.d.-a), 3D printed top 2010, Retrieved from http://www.irisvanherpen.com/haute-couture. Iris van Herpen, (n.d.-b), 3D printed dress 2013, Retrieved from http://www.irisvanherpen.com/haute-couture#voltage-haute-couture-1. Kang, M. C., (2014, October), Technology trend, 3D printing Korea, p80. Kaplan, K., (2015, September, 30), Future Tech Fashion Styles Hit NYFW Runway, Iqintel, Retrieved from https://iq.intel.com/future-tech-fashion-styles-hit-nyfw-runway/. Kim, H. S., & Kang, I. A., (2015), Study on status of utilizing 3D printing in fashion field, Journal of the Korea Fashion & Costume Design Association, 17(2), p125-143. 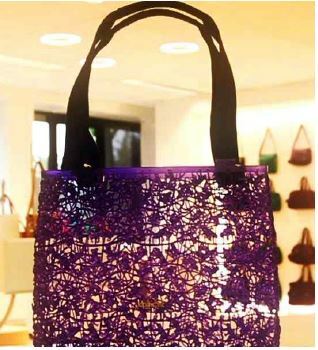 Kipling, (n.d.-b), 3D printed bag 2014, Retrieved from http://www.materialise.com/press/kipling-gives-awaymaterialise-s-3d-printed-bags. 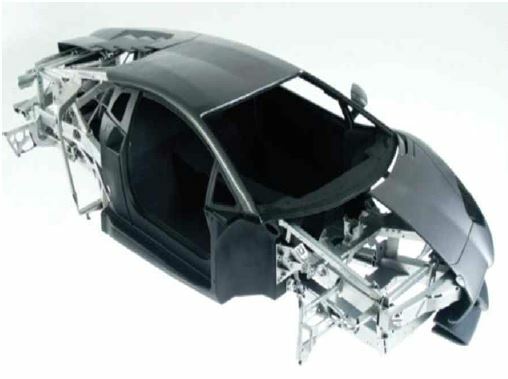 Lamborghini, (n.d), 3D printed Aventador 2011, Retrieved from http://www.stratasys.co.kr/resources/case-studies/automotive/lamborghini. Lee, J. S., Hwang, S. J., & Kim, K. A., (2015), A study on the development of fashion products based on 3D printing, Journal of Brand Design Association of Korea, 33(13), p147-162. Lee, N. S., (2016, February), 3D printing hot issue top 9, 3D printing Korea, p35. Lee, S. R., (2014), Study on modern and innovation Haute Couture designer Iris van Herpen, Korean Society of Design Science, 27(3), p175-194. Makerbot, (2013, September, 6), Verlan Dress from New Skins with Francis Bitonti Studio, Thingiverse, Retrieved from http://www.thingiverse.com/thing:146293. Micallef, J., (2015), Beginning design for 3D printing, New York, USA, Apress, p96. Michel schmidt, (n.d), Dita von tesse gown 2013, Retrieved from http://www.shapeways.com/blog/archives/1952-revealing-dita-von-teese-in-a-fully-articulated-3d-printed-gown.html. Millsaps, B. 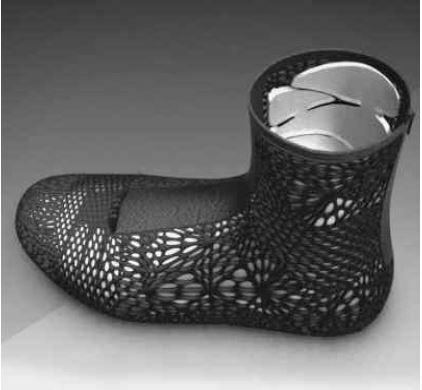 B., (2016, January, 8), SOLS, 3D Printed Orthotics Company, Lays Off 20% of Workforce. 3dprint, Retrieved from https://3dprint.com/114539/sols-layoffs/. 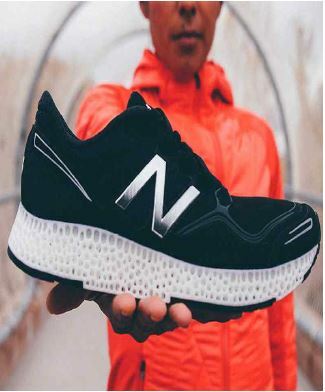 New Balance, (n.d), 3D printed shoes 2015, Retrieved from http://hiconsumption.com/2015/11/new-balance-3d-printed-running-shoe/. New Balance, (n.d), 3D printed shoes 2015, Retrieved from https://www.newbalance.com/international. Niccolocasas, (2013, September, 16), Smoke Dress, Niccolocasas, Retrieved from http://www.niccolocasas.com/following/niccolocasas.com/SMOKE-DRESS. 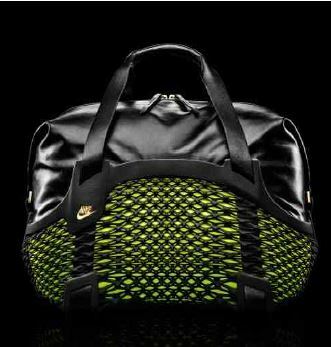 Nike, (n.d), 3D printed bag 2014, Retrieved from http://news.nike.com/news/nike-football-accelerates-innovation-with-3d-printed-concept-cleat-for-shuttle. Noh, S. H., (2014), 3D printer practical use guide book, Seoul, Korea, Mechapia, p19. Ohne Titel's, (n.d.-b), printed dress 2016, Retrieved from http://www.3ders.org/articles/20160217-ohne-titels-3d-printed-fashions-turn-heads-at-ny-fashion-week.html. Park, B. S., (2015), The study about the development of efficient multi-module 3D printer design, (Unpublished mater's thesis), Hongik University, Seoul, Republic of Korea. 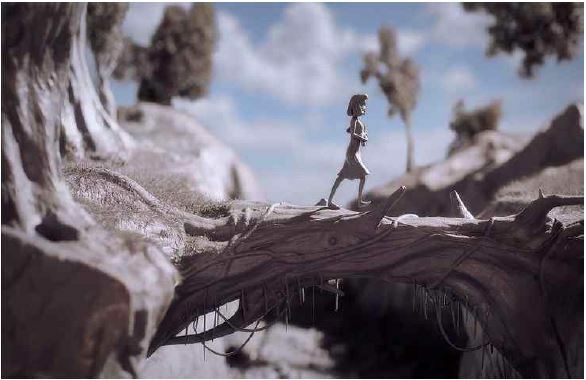 Park, Y. R., (2015, July), 3D printing animation, 3D printing Korea, p54. 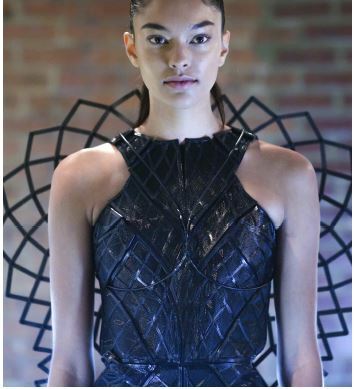 Parker, M. A., (2016, February, 22), Ohne Titel Wows at New York Fashion Week with Shapeways 3D Printed Dress, 3dprint, Retrieved from https://3dprint.com/120610/ohne-titel-nyfw/. Redazione, (2015, July, 23), Collezione di Anouk Wipprecht stampate in 3D per AUDI, Stampa3dstore, Retrieved from http://www.stampa3dstore.com/collezione-di-anouk-wipprecht-stampate-in-3d-per-audi/. 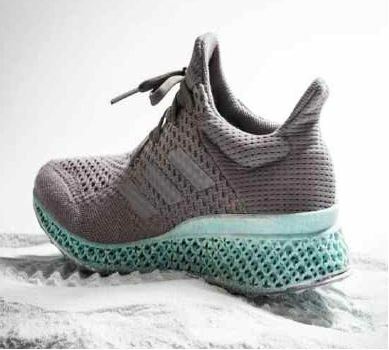 Robinson, F., (2015, October, 7), ADIDAS FUTURECRAFT: 3D PRINTING WITH MATERIALISE, Disruptivemagazine, Retrieved from http://www.disruptivemagazine.com/news/adidas-futurecraft-3d-printing-materialise. 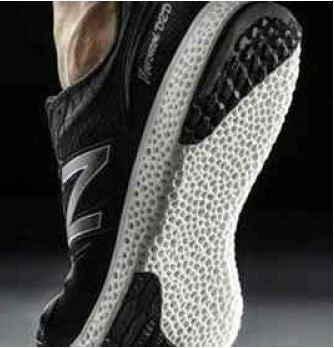 Scott, (2016, Aprill, 12), New Balance Releases their First 3D Printed Running Shoe, the Zante Generate, 3dprint, Retrieved from https://3dprint.com/129222/new-balance-zante-generate/. Sols, (n.d), ADAPTIV 2015, from http://conceptkicks.com/adaptiv-sols/. 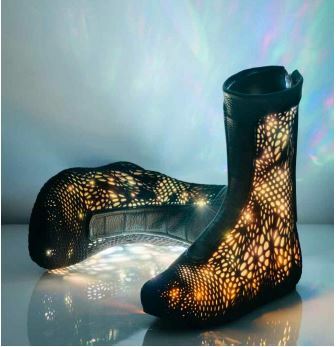 Sols, (n.d-a), ADAPTIV 2015, Retrieved from http://www.3ders.org/articles/20150215-sols-unveils-adaptiv-robotic-3d-printed-shoes-adjusts-pressure-and-shape.html. Whi, K. H., (2014), A comparative study on 3-dimensional printing technologies used in jewelry designing, The Korea Society of Art & Design, 17(1), p137-161. 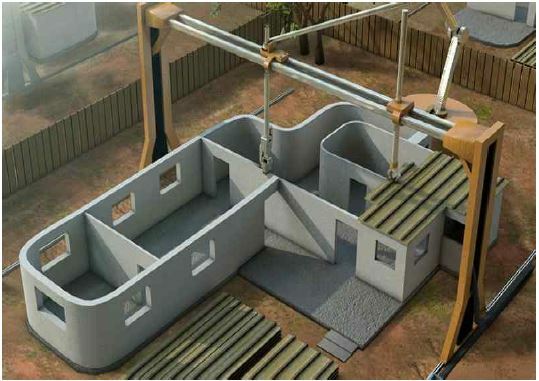 Winsun new materials, (n.d), 3D printed House 2014, Retrieved from https://all3dp.com/your-next-house-could-be-3d-printed-3/. Writer, S., (2014, November, 3), Dom Pérignon Metamorphosis by Iris van Herpen, Luxuryinsider, Retrieved from http://www.luxury-insider.com/luxury-news/2014/11/dom-perignon-metamorphosis-by-iris-van-herpen. Yang, J. W., (2013), A study on the fashion design adapting three-dimensional digital printing technology, (Unpublished master's thesis), Hongik University, Seoul, Republic of Korea.